Sports, water activities and all types of outdoor recreation depend upon top visual skills. In addition to crisp eyesight, you need excellent depth perception, eye-hand coordination and peripheral awareness. 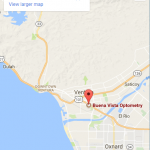 Our Ventura optical technicians will match you to the best specialized eyewear for your needs. Whether you play racquetball, go SCUBA diving or spend your leisure time hunting, our eye care team will examine your vision and recommend the most appropriate eyewear. 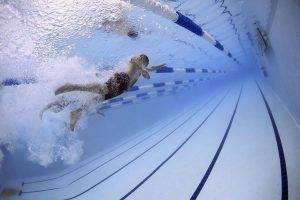 With consideration for your particular sport or hobby, our eye doctors at Buena Vista Optometry will customize your eye exam. We may use tests to inspect your vision while in motion outside, or while you’re interacting with other objects or players. Computerized exams with 3D, holographic images are very helpful, as well as automated testing that measures your reaction time.